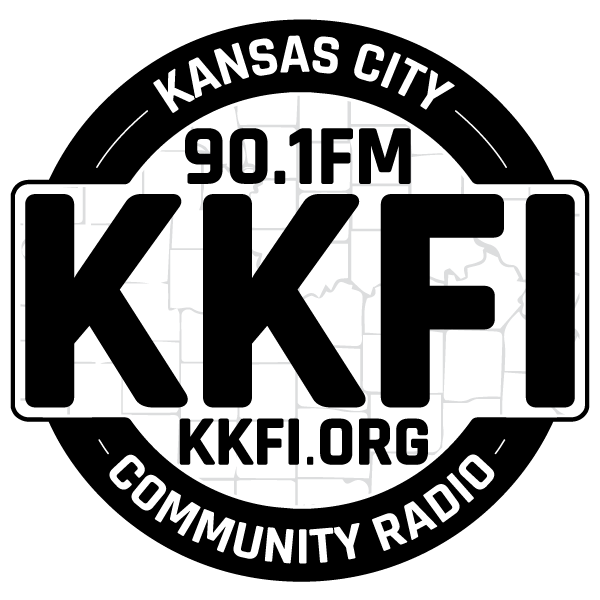 Be sure to listen in to KKFI 90.1 FM (KCMO) when Diana Linn, Host of the Tasty Brew Music Radio Show will be filling in for Barry Lee on Signal to Noise. Friday, October 27, 2017 from 9-11 PM. We'll be studio guests at 9:00 PM. Listen to the recorded radio interview online HERE.